Beautifully appointed, very well located, charming and helpful owner. You couldn't ask for more! The stairs to second story are steep, so be apprised of that, but we didn't find them hard to navigate and we are both 70! Lovely touches, lovely neighborhood, a great place to stay while in Kyoto. And very quiet too! We'll definitely stay here next time we go to Kyoto. Thank you very much for the superb review of Senraku. We appreciate your insightfulness to help our future guests. Hope to see you again in Kyoto! 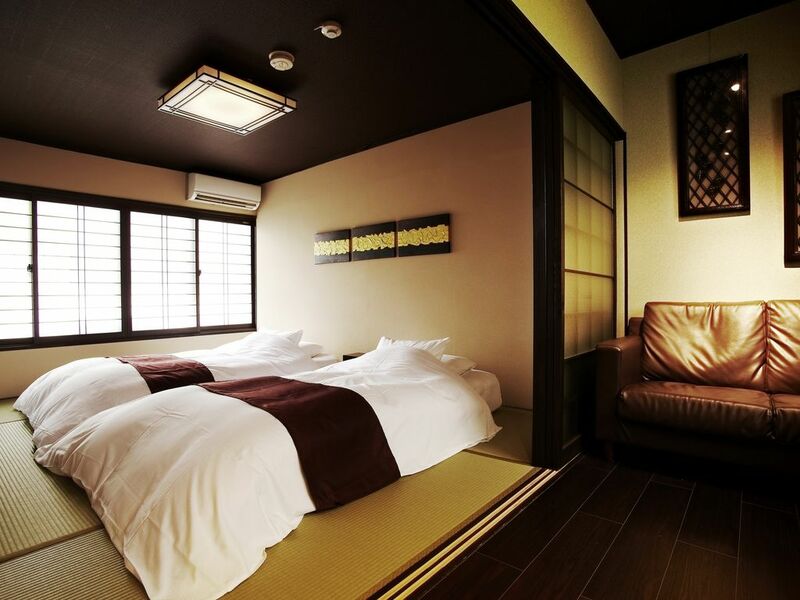 Senraku is the perfect place to stay in Kyoto. Thank you for the great review! Hope others will enjoy Senraku as much as you do. We have stayed at many vacation rentals and by far this one is at the top of our list. From its ambience to its location. Great neighborhood with the best bakery in Kyoto just right across the street and two wonderful restaurants just next door. Our hosts go above and beyond to accommodate and made our stay a truly beautiful experience, we are very grateful. A fantastic review of Senraku! We have to agree: the location and the neighborhood are excellent and Senraku has all the amenities that one needs when they are away from home. Thank you for sharing your beautiful experience of your stay at Senraku. It was very good, the house so clean, the location and above all the hostess, Excellent!! very friendly and helpful, I highly recommend it. It was very good, the house so clean, the location and above all the hostess, very friendly and helpful, I highly recommend it. This property is in a great location. has great facilities and is very clean. Access to the property was easy. Our host Rieko is lovely and very helpful, thoughtful and kind. She went above and beyond to ensure our stay was pleasant. 4th time visiting Kyoto. Best accommodation yet. Four times to Kyoto and Sernraku was the best accommodation. Thank you for the excellent compliment. We try to help our guest in any way we can. That is what real Kyoto hospitality is. Hope to see you on your fifth visit to Kyoto. Thank you once again for your winning review.